On Saturday 30th March the new accessible National Paralympic Heritage Centre opens at Stoke Mandeville Stadium, the birthplace of the Paralympic Movement. Telling the story of the Paralympic Movement, the Heritage Centre showcases objects, documents and memorabilia including tickets, medals, sports kit, photographs and programmes that were previously held in storage and not available to the general public. The Heritage Centre also incorporates interactive displays, videos and a handling collection, highlighting sports unique to the Paralympics such as goalball and boccia. 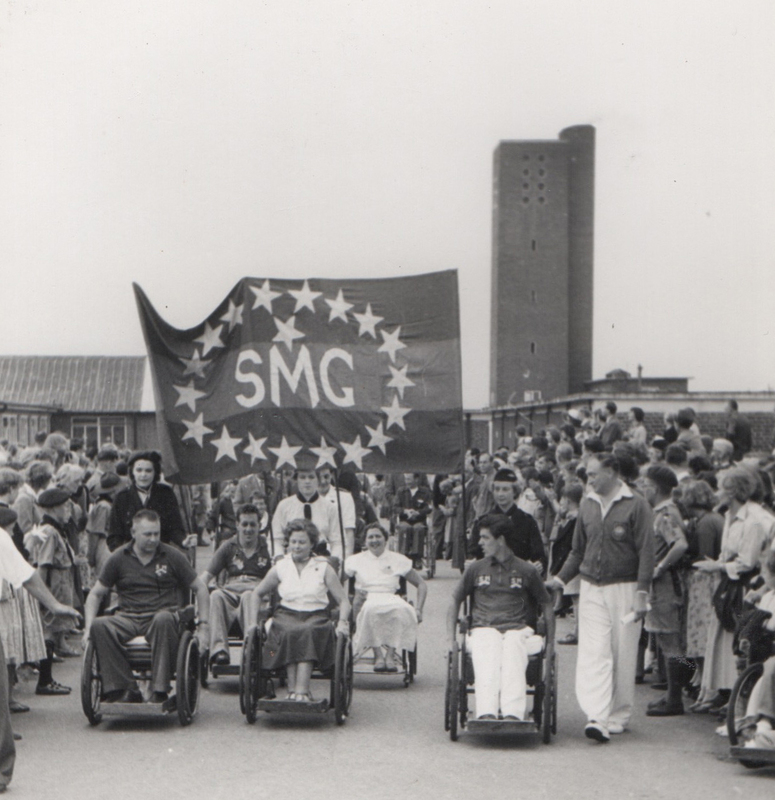 The Paralympic Movement began in the late 1940s at Stoke Mandeville Hospital where Professor Sir Ludwig Guttmann encouraged wounded veterans to play sport as an aid to rehabilitation from spinal injury. This led to local competitions, to the Stoke Mandeville Games and to the Paralympic Games which today attracts international support and a global broadcast audience of more than 4 billion. The development of wheelchair sports and technical innovations.